The next-gen YotaPhone has a 5.5-inch main display and a 5.2-inch monochrome touchscreen on the back. It uses the Snapdragon 625 processor and is expected to hit the market starting around US$360. After a very long wait, the third generation YotaPhone is almost official. 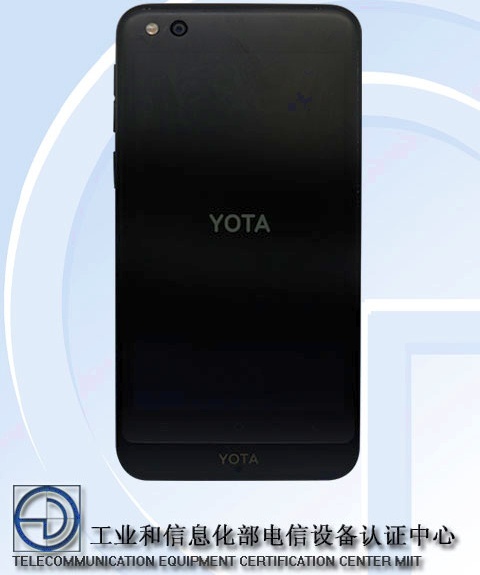 Yota Devices teased the handset already, so most of its specs are no longer unknown. 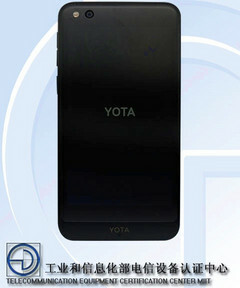 Even more, this dual-display phone has recently reached Chinese regulator TENAA, so its local launch is imminent. The highlights of the YotaPhone 3 includes a Qualcomm Snapdragon 625 processor, 4 GB RAM, 64 GB internal storage, a 5.5-inch AMOLED full HD front display and a 5.2-inch e-ink 720p display on the back, a 13 MP front camera and 12 MP image snapper on the back, USB Type-C connectivity, a 3,200 mAh battery, as well as Android 7.0 Nougat on top of it all. In addition to the 64 GB variant that is rumored to have a price of around US$360, a YotaPhone 3 with 128 GB internal storage is also expected to hit the market. Its price should be around US$450. In both cases, we are talking about the prices for the Chinese market. Global availability is also in the cards, but the details should surface once the device is official in its home market.